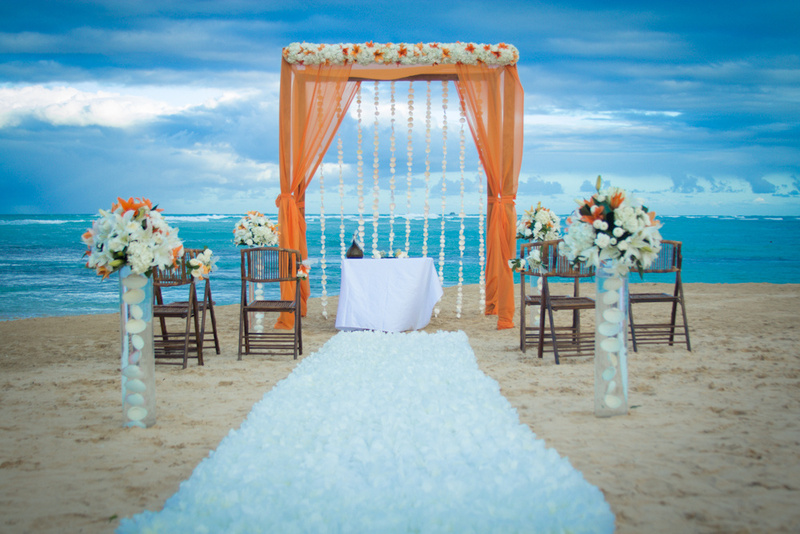 If you’re considering a destination wedding, look no further than Breathless Punta Cana, nestled between the jungle and ocean on the magnificent east coast of the Dominican Republic. 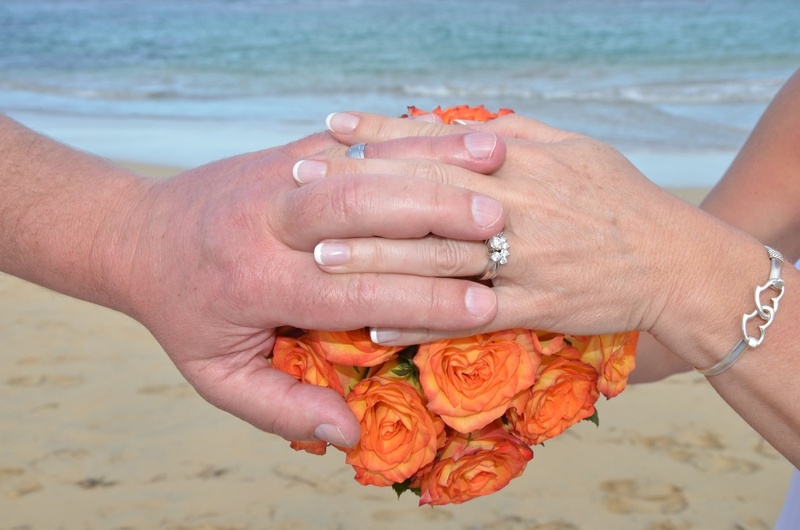 With a variety of wedding packages available to suit your needs and dedicated on-site wedding coordinators to take care of the details, all you have to do is relax and take in the natural beauty surrounding you and your loved ones. 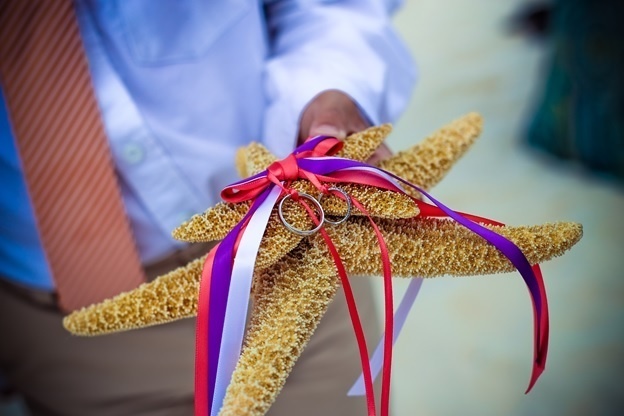 As an adults-only resort, Breathless Punta Cana offers a vibrant, chic and modern wedding experience where you’ll make memories to treasure forever. Get inspired with some recent resort wedding photos below and click here for more information on wedding packages! 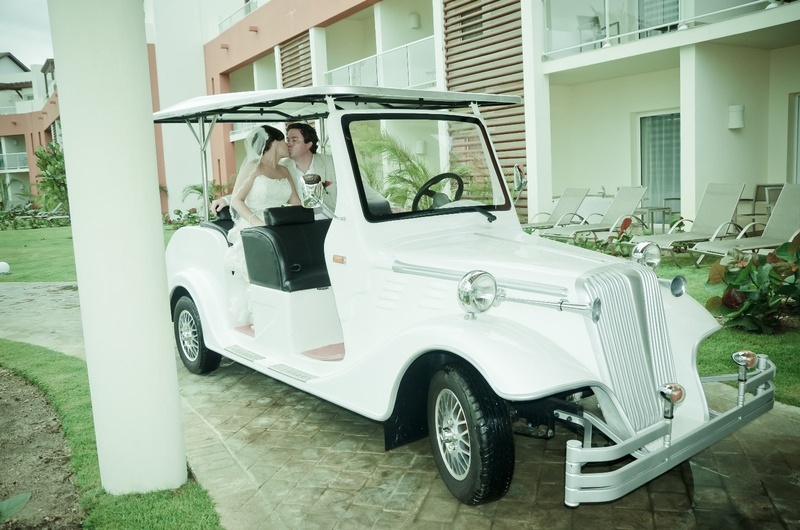 This entry was tagged Breathless Punta Cana, destination wedding, newlyweds, weddings. Bookmark the permalink.